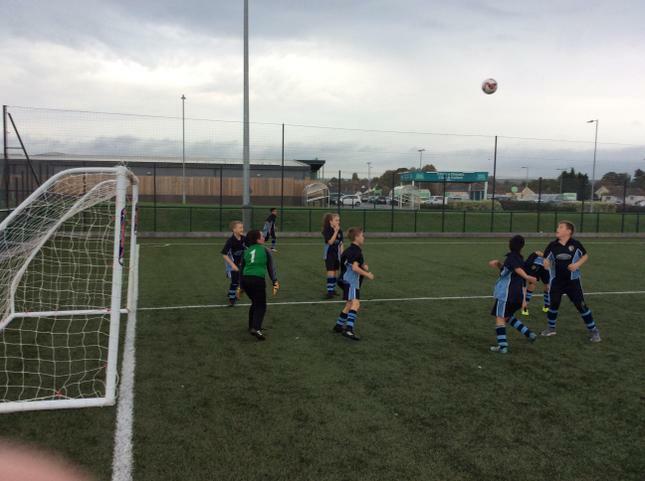 Our Y5/6 Football team performed brilliantly at the round robin football tournament winning all four of their games. 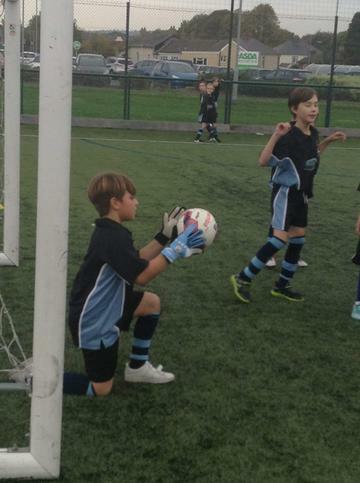 Da iawn pawb! 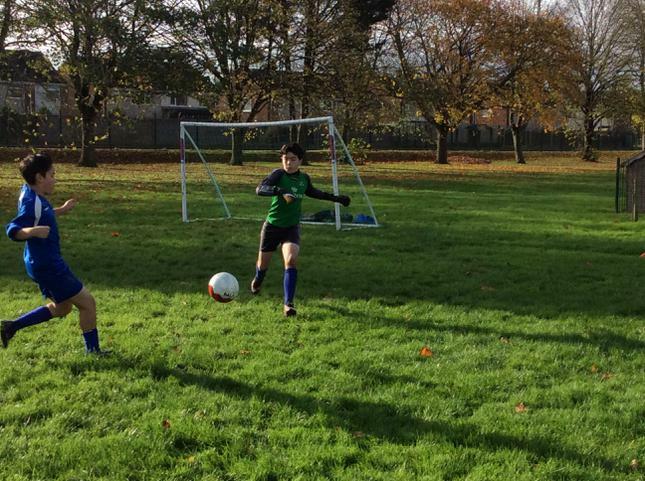 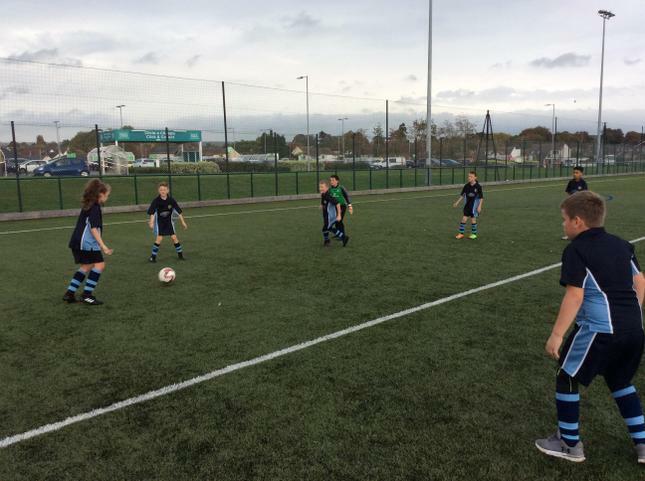 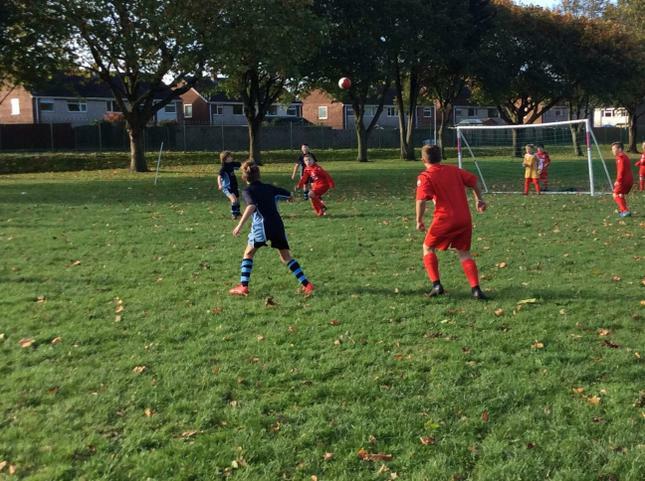 This year's Round Robin tournament began well for ARW, as the team came away with two wins, a draw and a defeat from the first round. 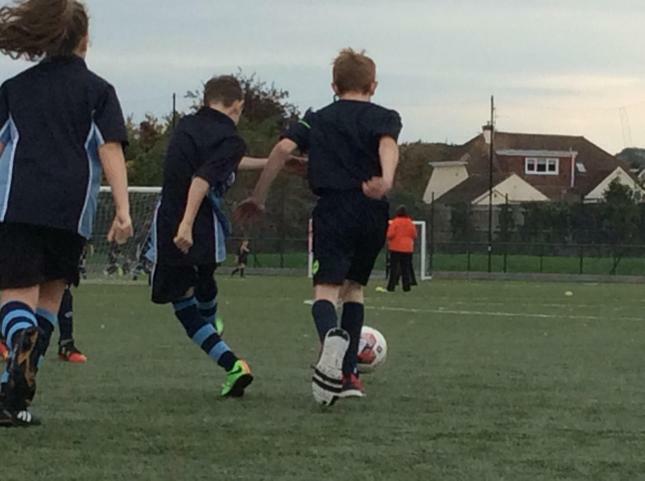 Pupils from Y5 and Y6 represented the school well and we are currently tied for second place in the table. 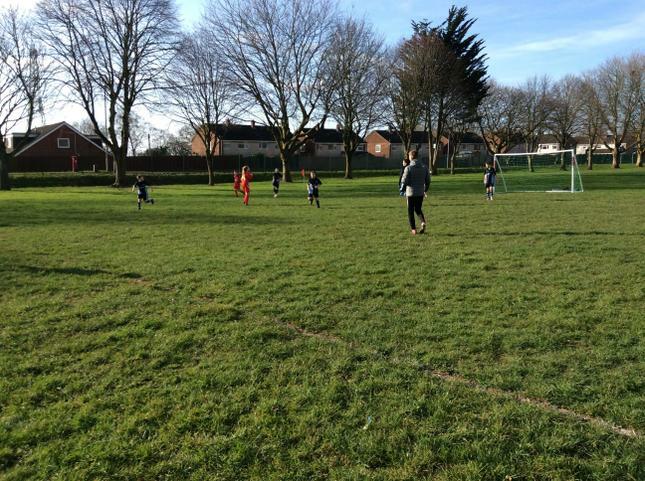 The second round will take place in early 2019. 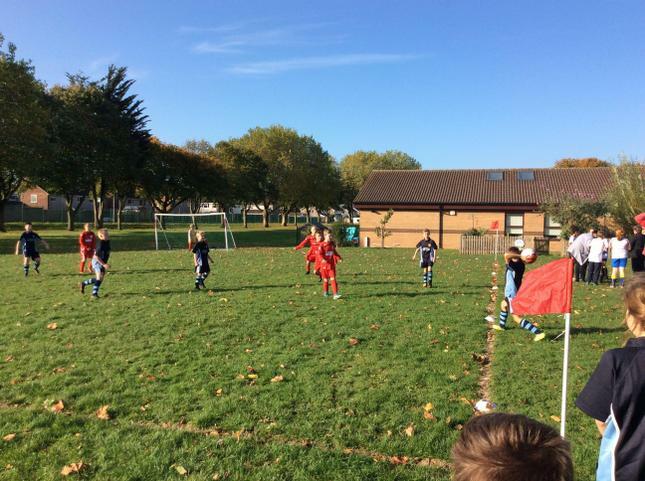 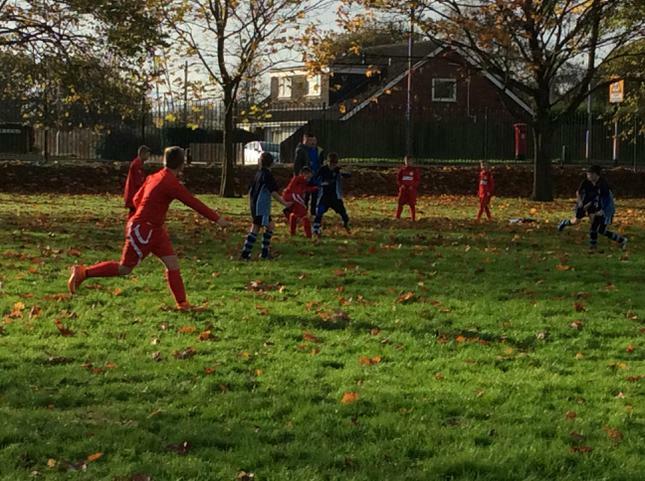 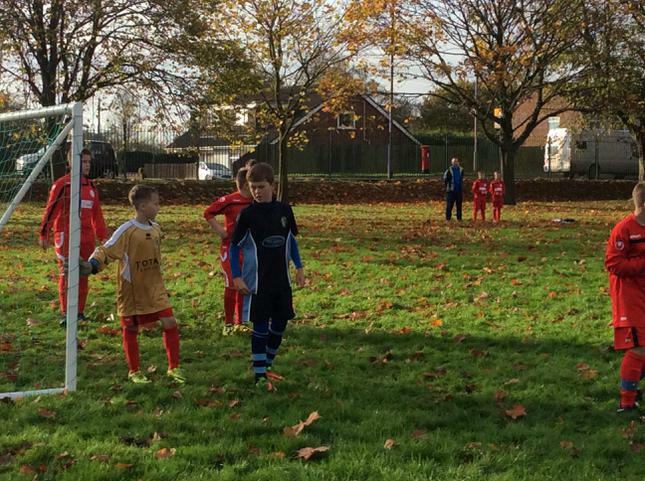 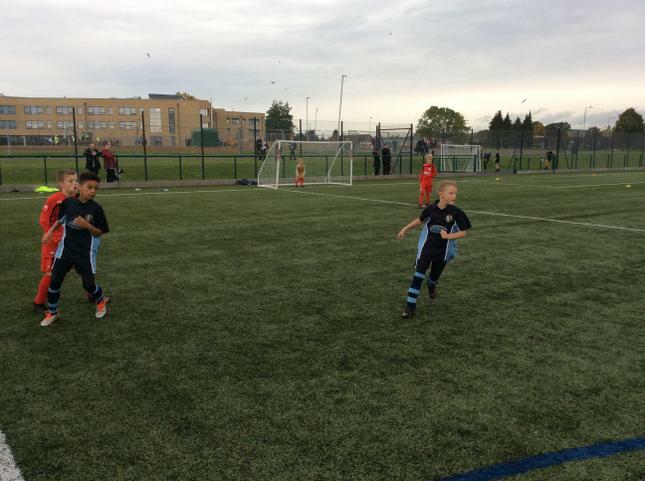 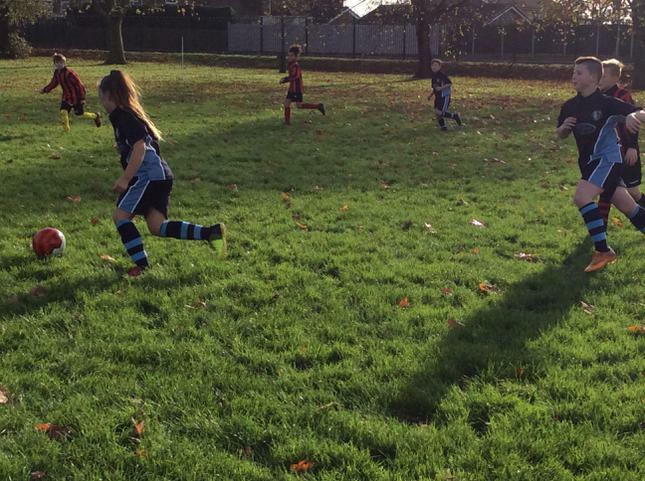 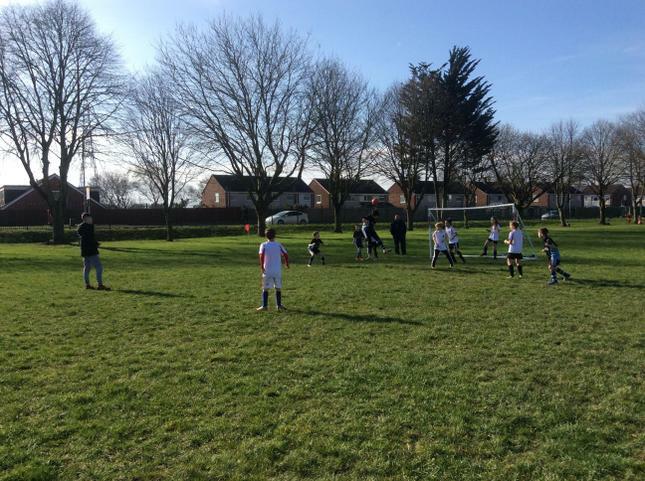 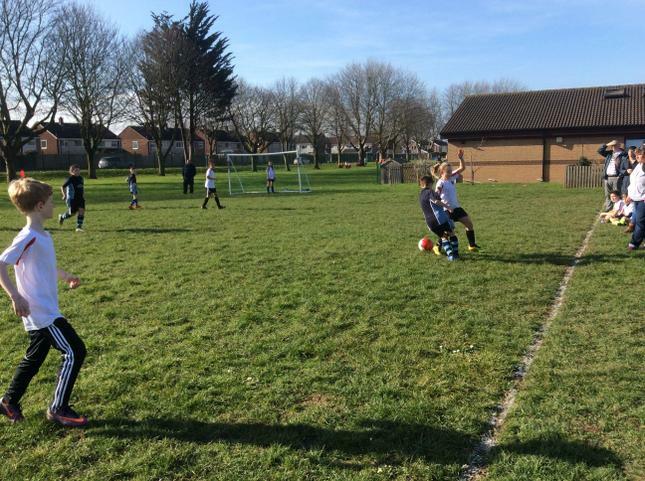 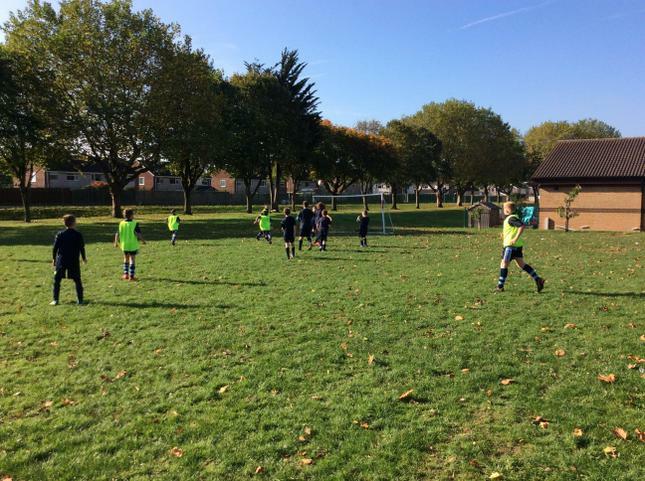 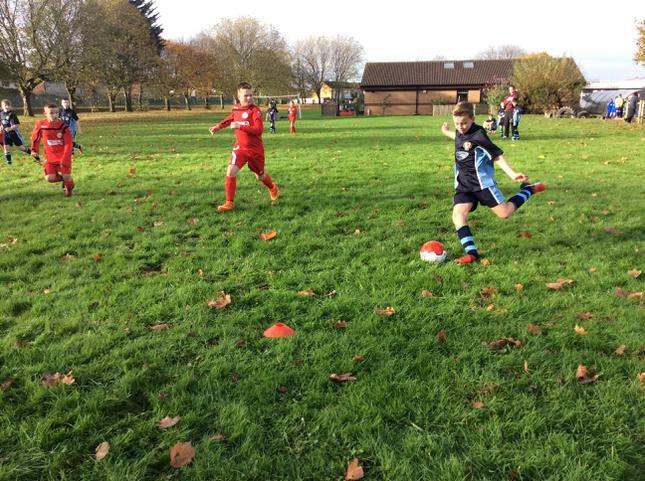 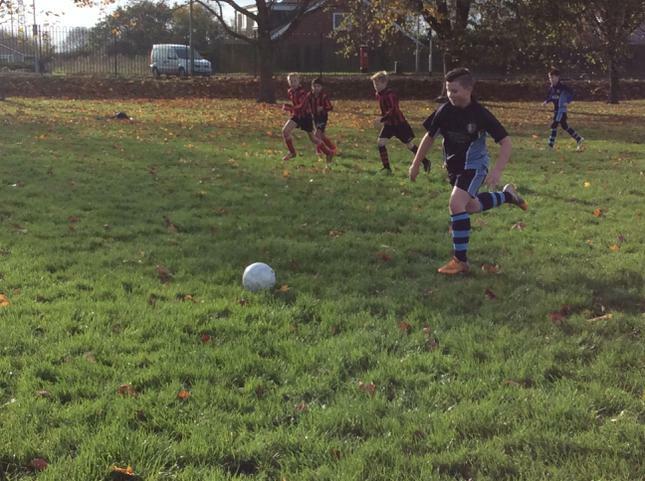 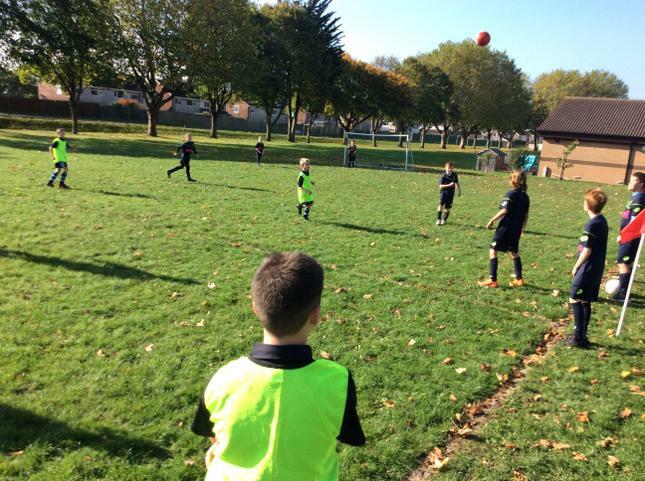 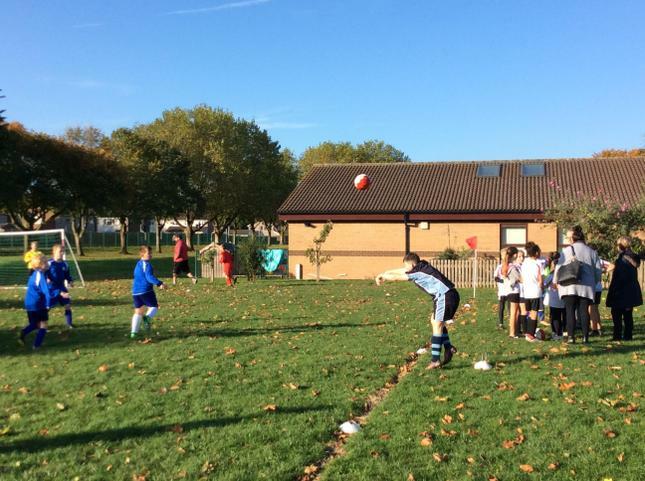 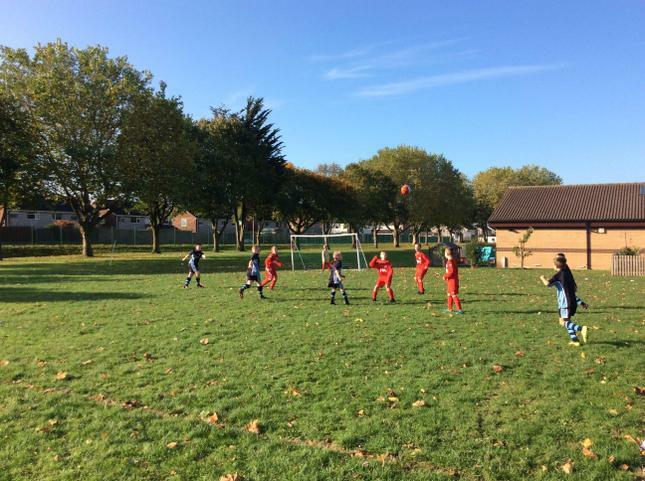 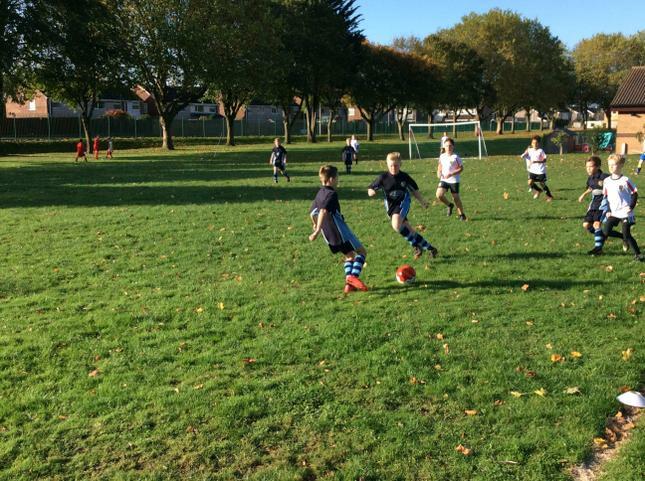 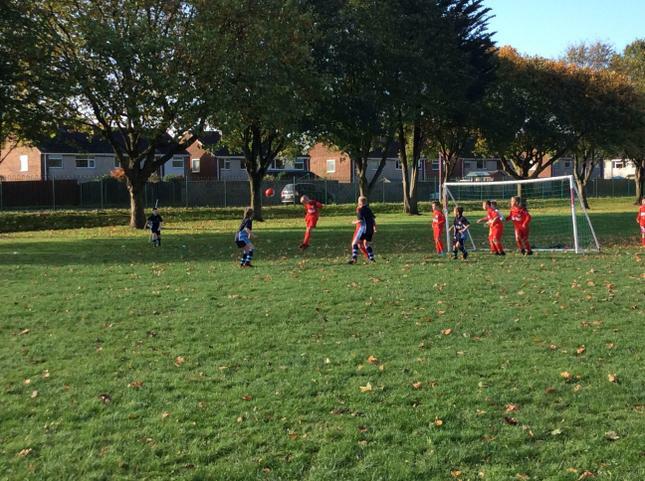 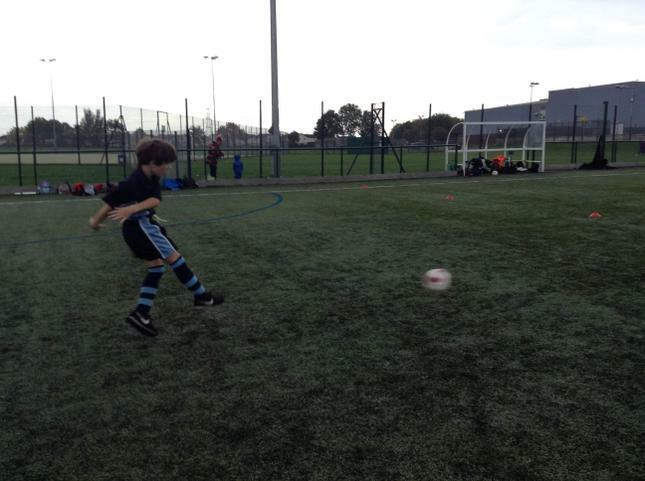 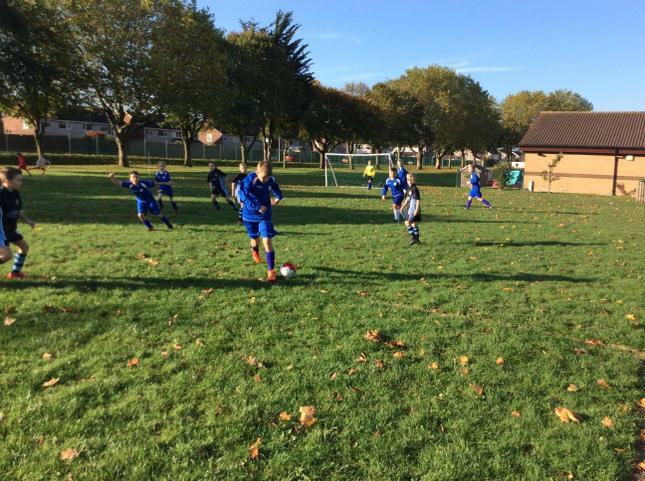 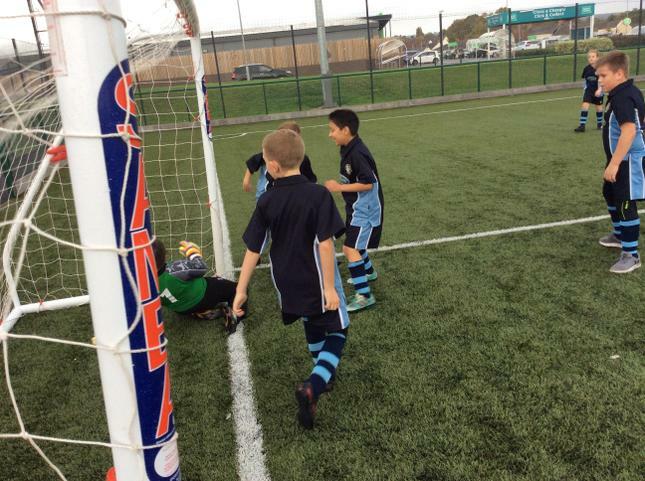 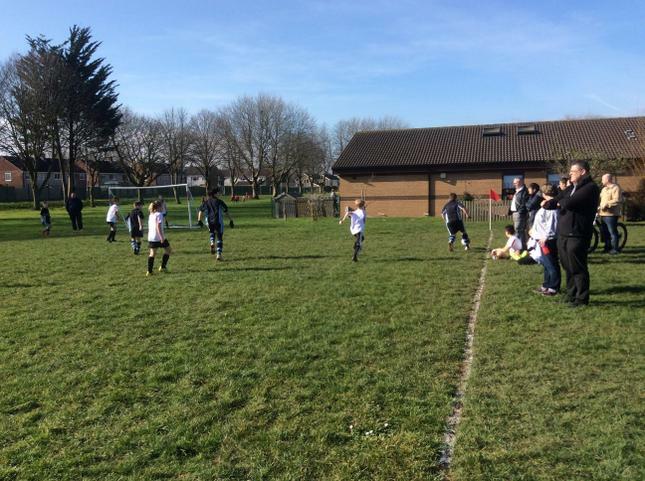 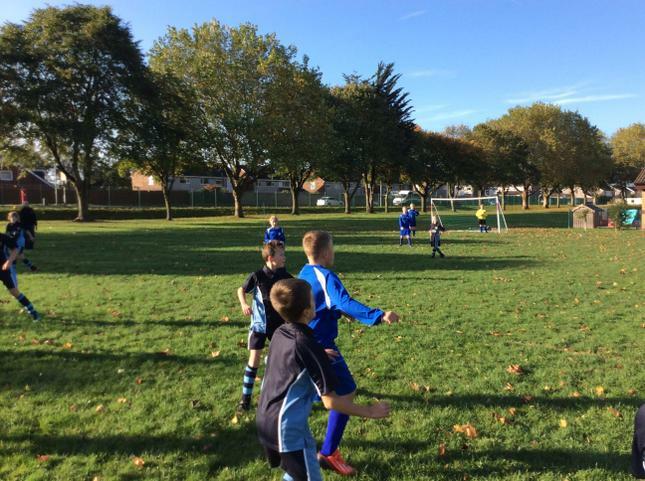 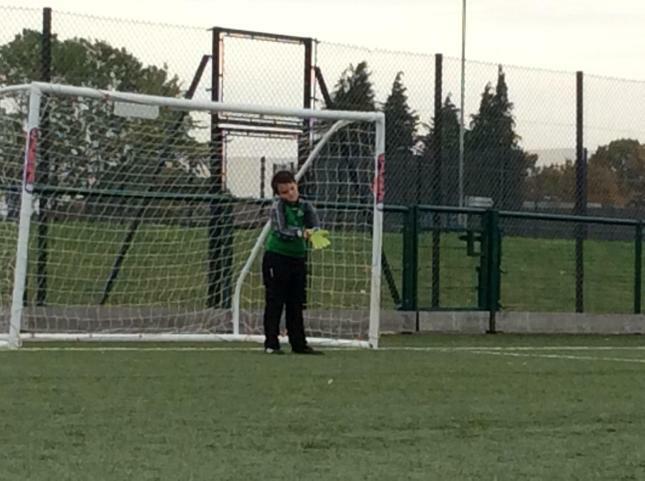 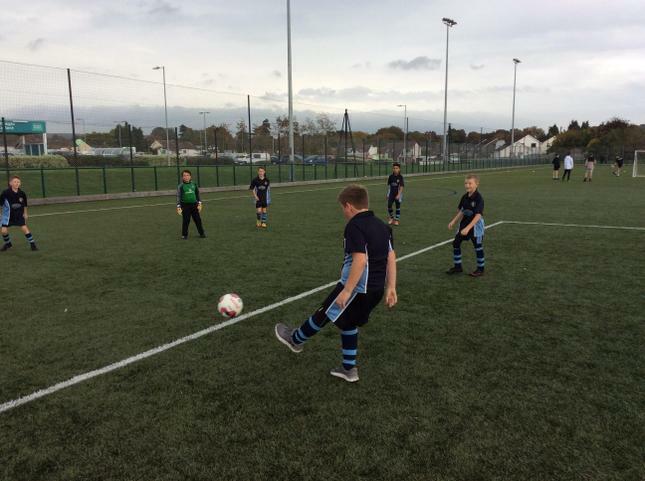 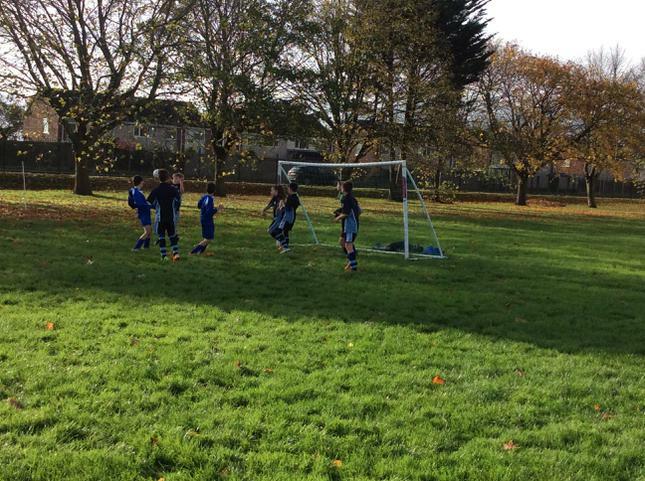 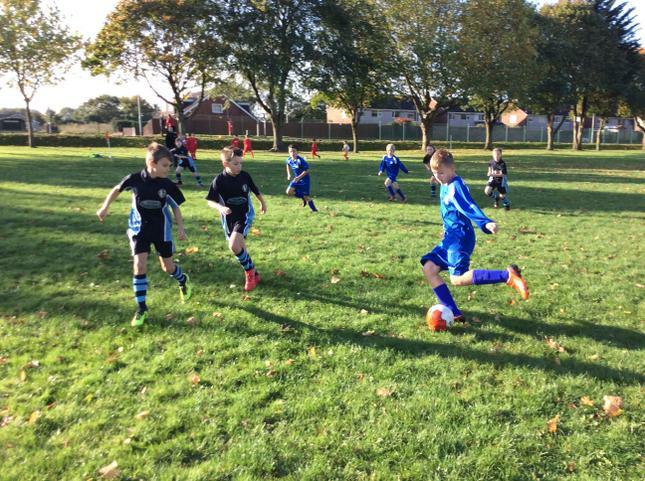 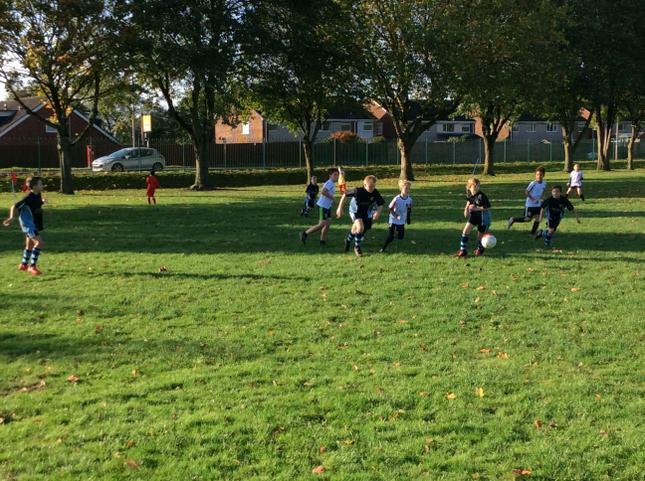 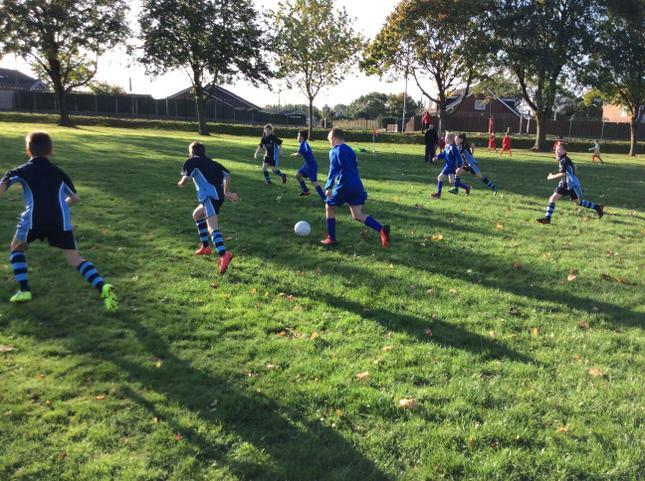 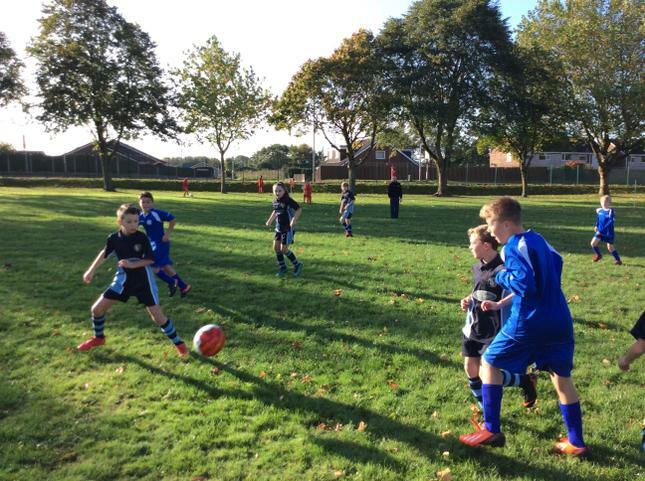 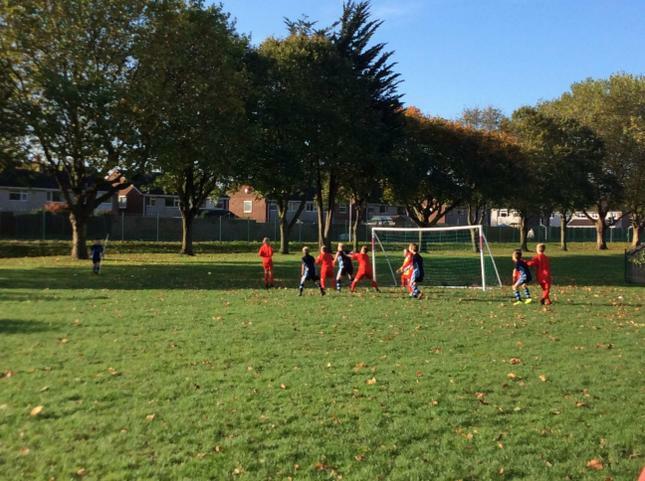 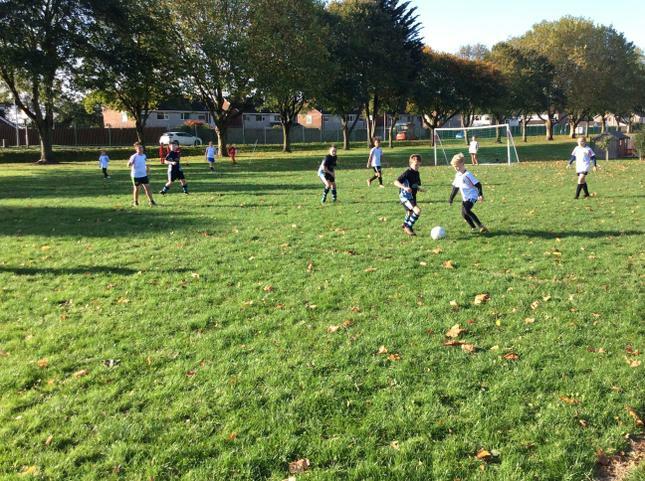 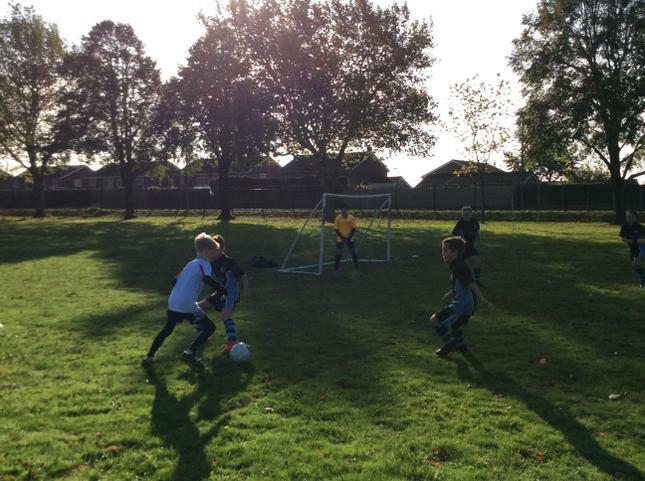 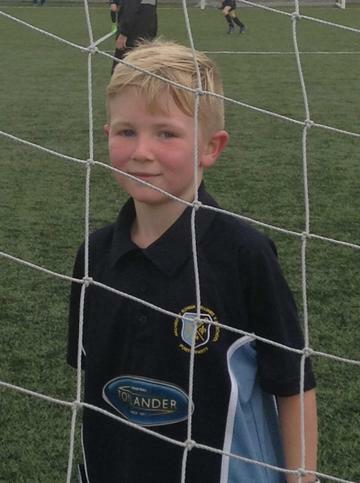 Pupils in Y3/4 and Y5 took part in the Football Festival on a Thursday morning in early October. 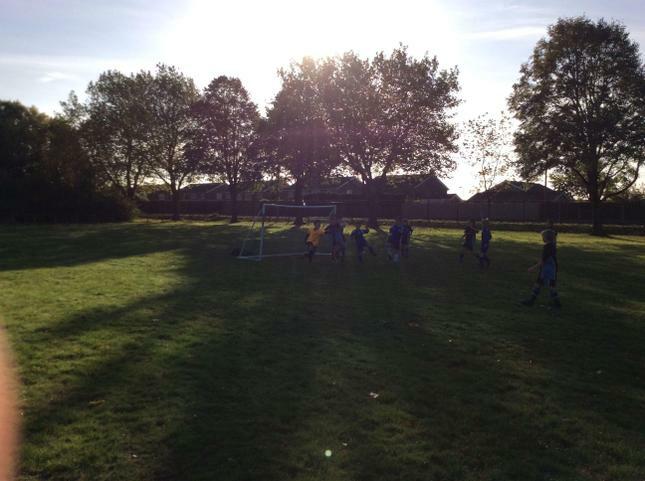 All played well and Mr Humphreys was very proud of their teamwork and attitude. 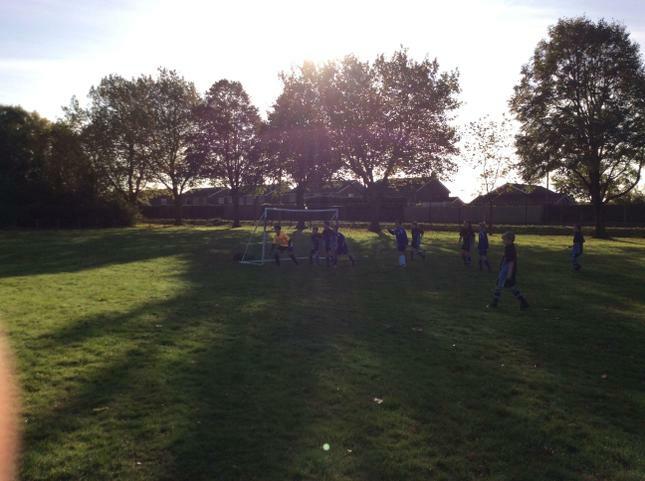 Our Y6 pupils were away so the odds were stacked against our Y5 team. 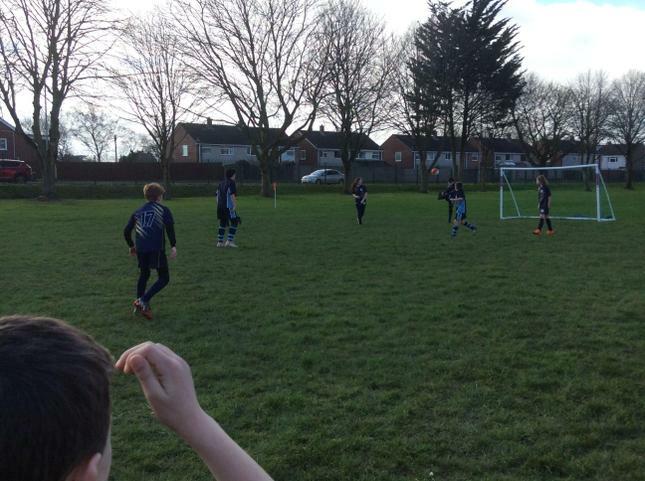 Even so, they played very well and more Football events are scheduled soon! 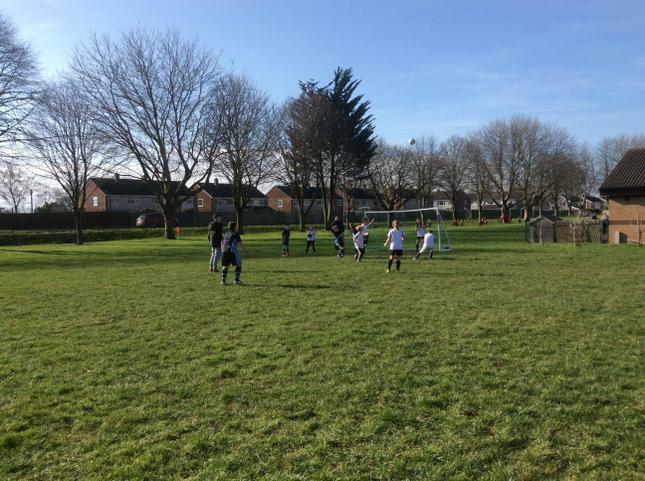 On 5th February we completed our Round-Robin at Durand. 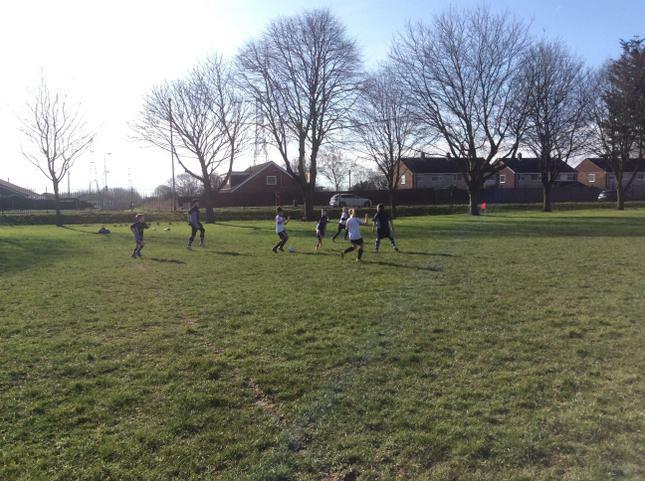 Only two teams were in attendance this time so we played just one game. 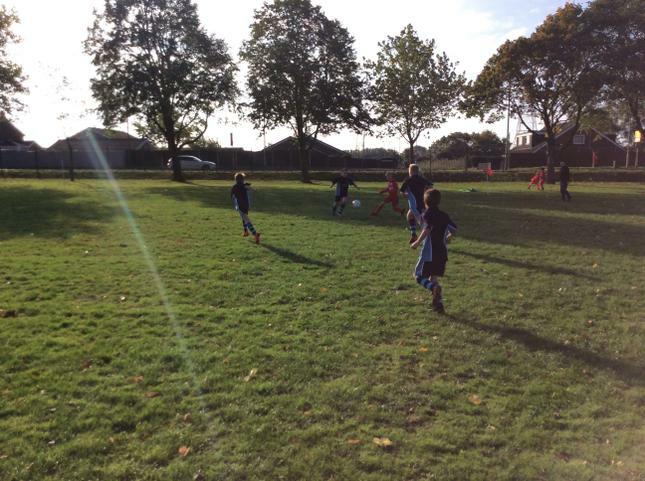 ARW played very well and implemented Mr Humphreys' game plan perfectly. 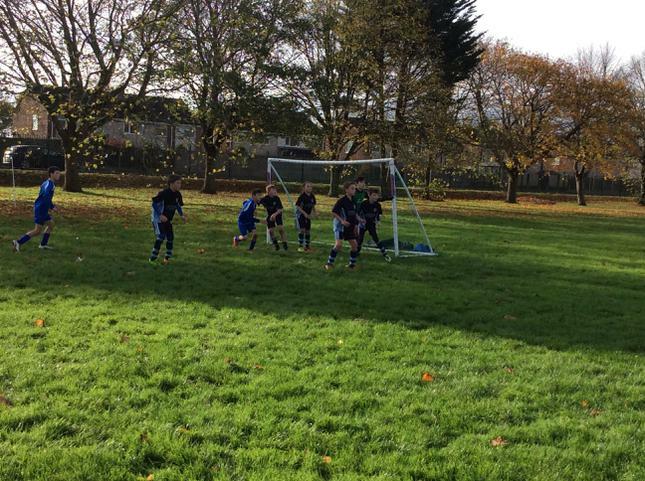 Unfortunately, with just seconds left on the clock, Durand scored the only goal of the game with a classic counter attacking move. 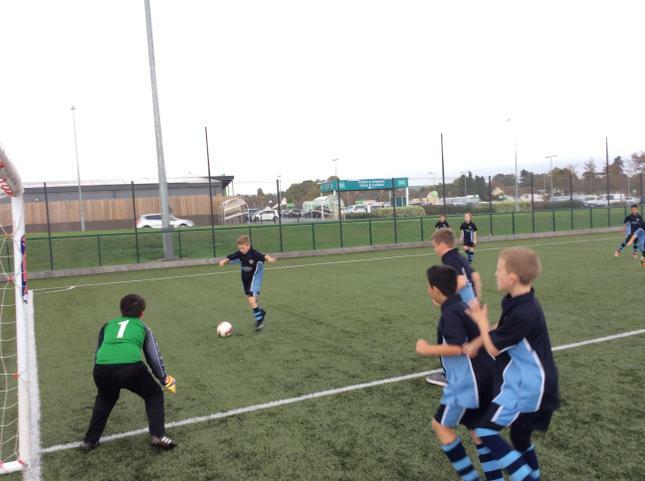 Many thanks to Durnad for hosting again. 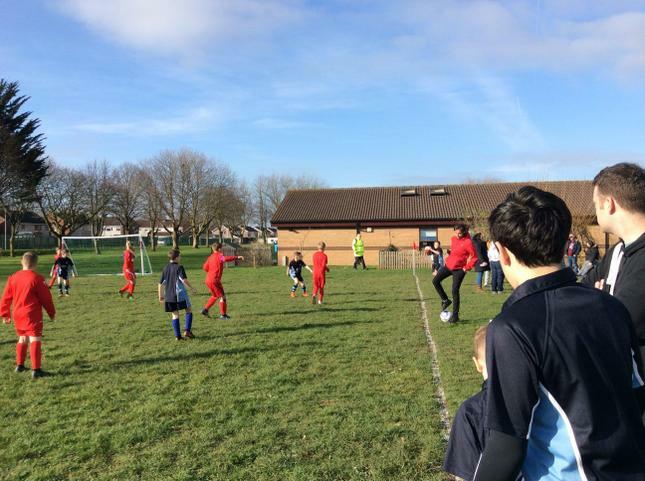 We look forward to next year! 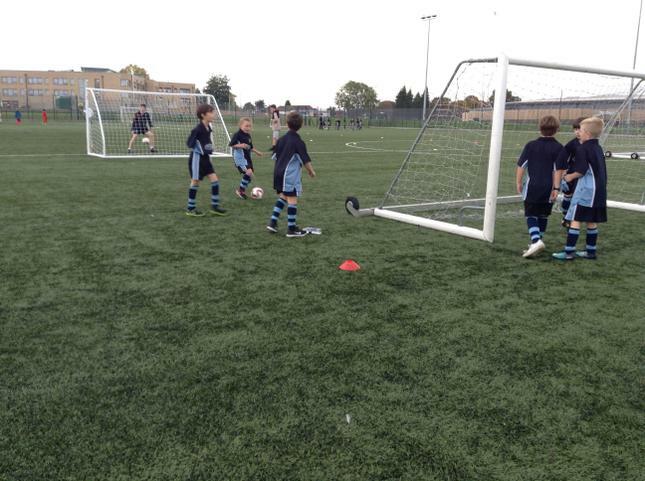 On November 9th Year 5/6 returned to Durand school to compete in the Round-robin. 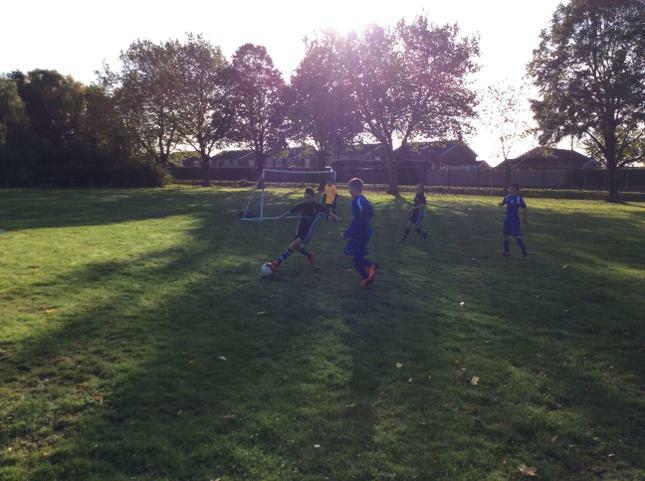 The players were fantastic and we came away with 2 wins and a loss. 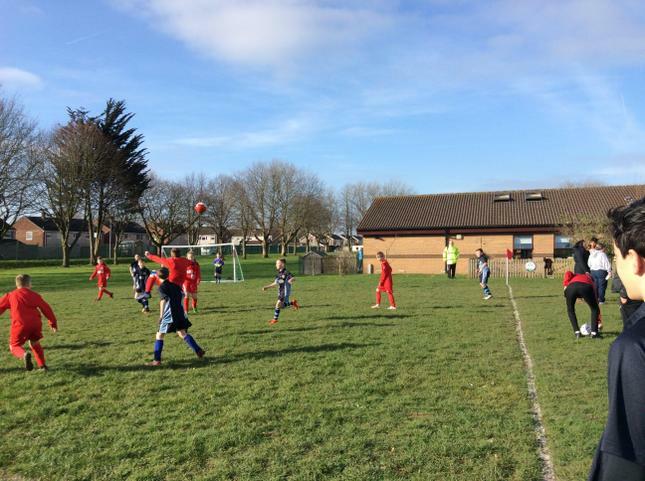 This left us tied on points at the top of the table with Durand and Dewstow. 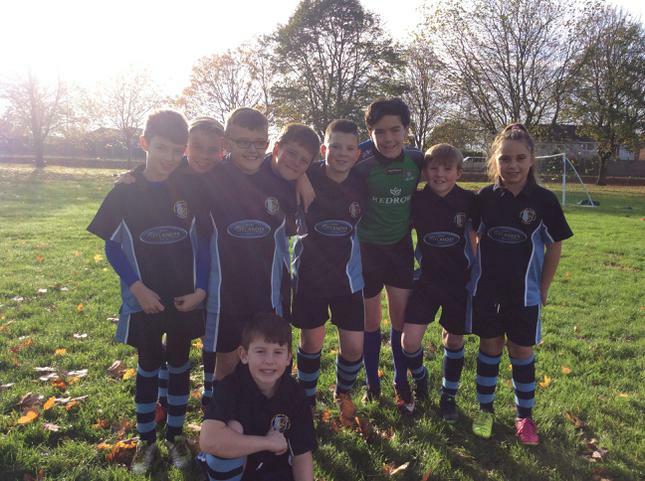 Our star of the tournament: THE WHOLE TEAM! 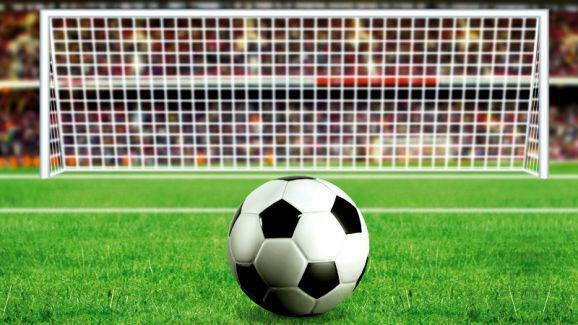 We will return in February to complete the tournament. 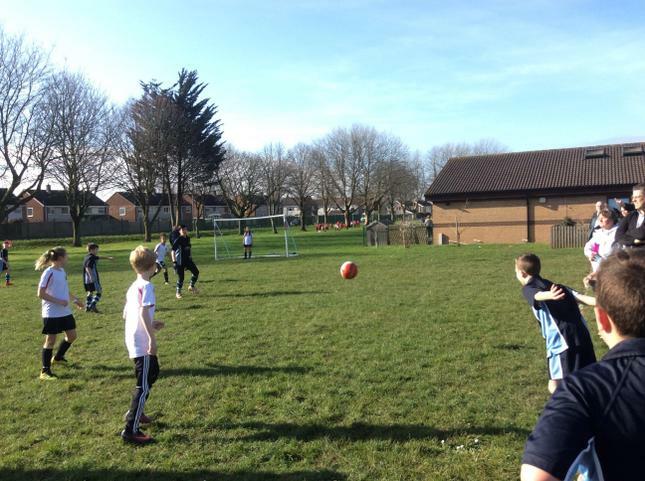 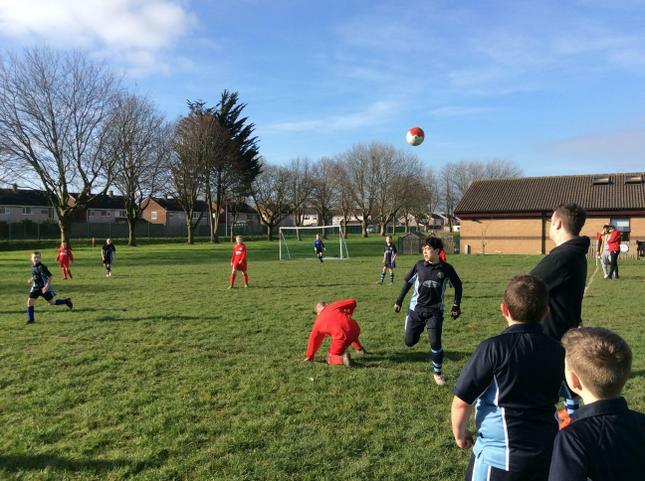 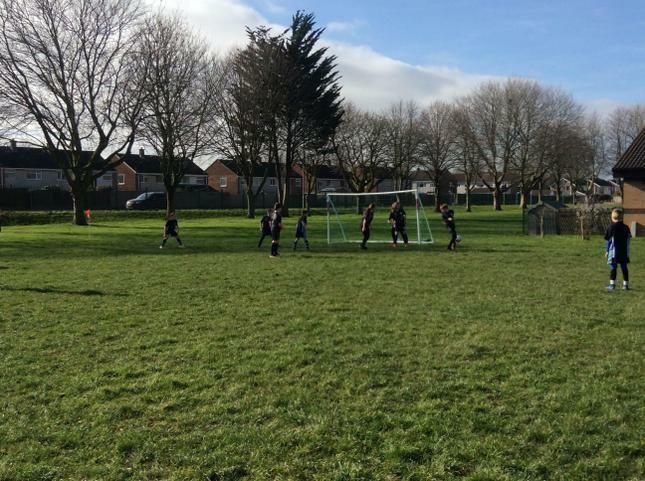 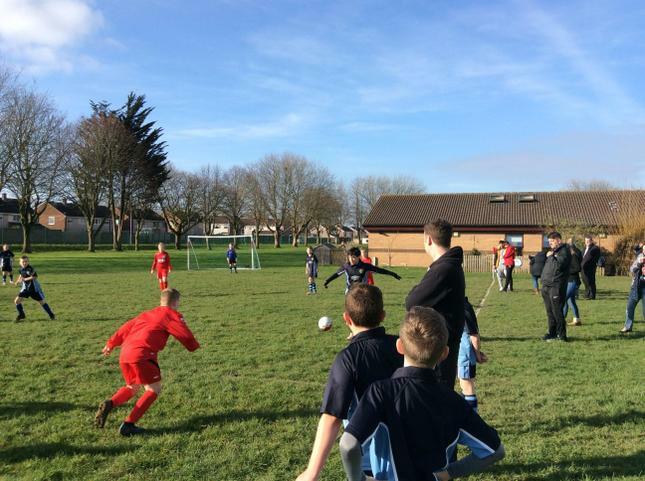 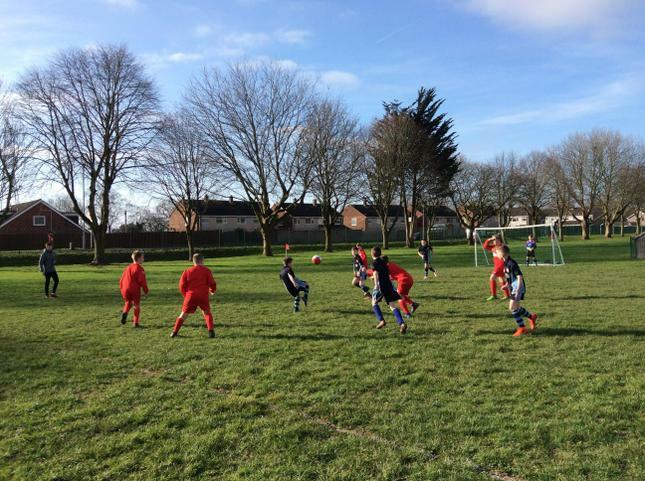 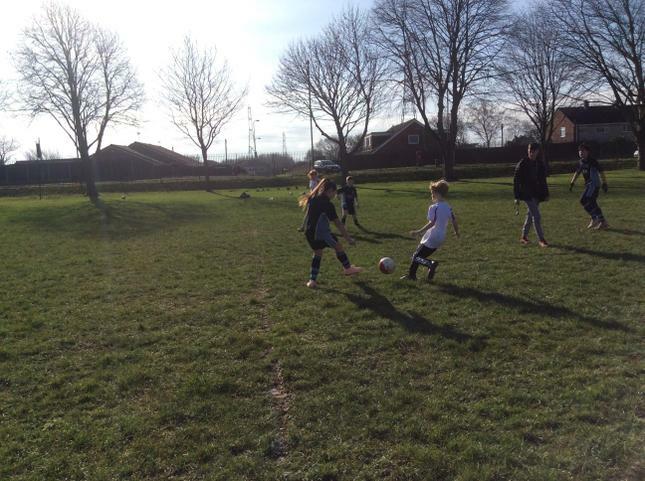 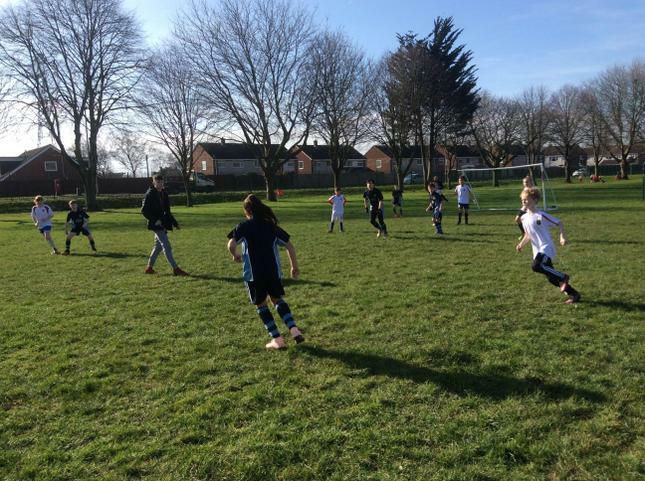 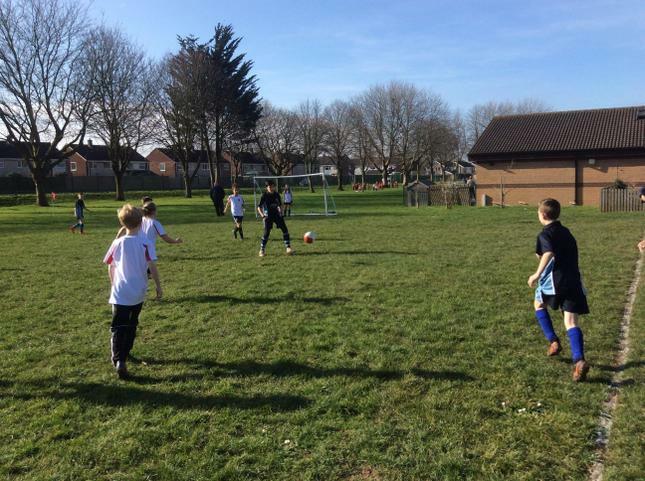 Football club runs at lunch time for pupils in the Year 5 and Year 6 classes. 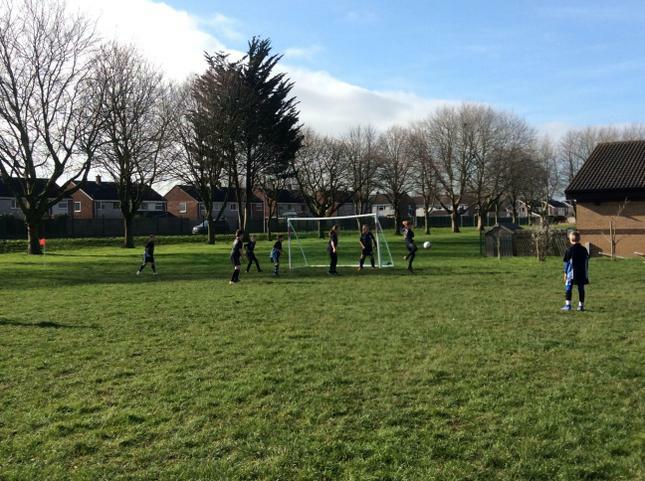 Mr Humphreys runs this club.